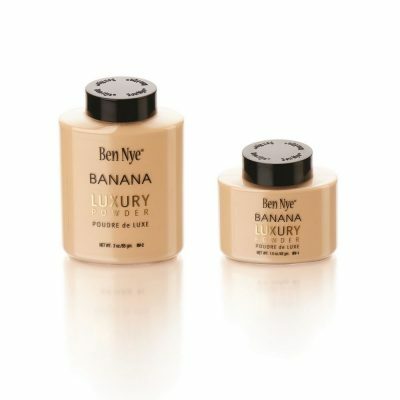 Ben Nye’s Banana Powder is a very versatile makeup powder. 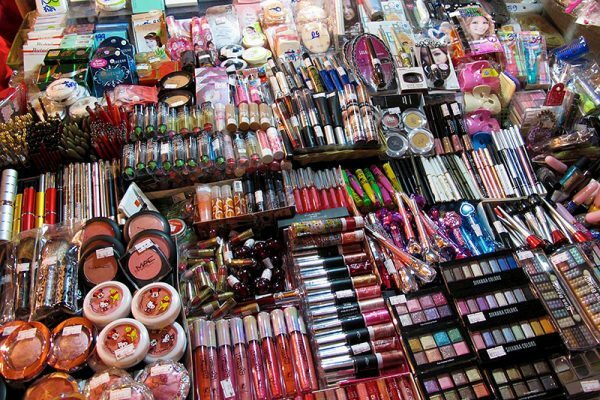 You can use it in many different ways to achieve your ideal makeup! 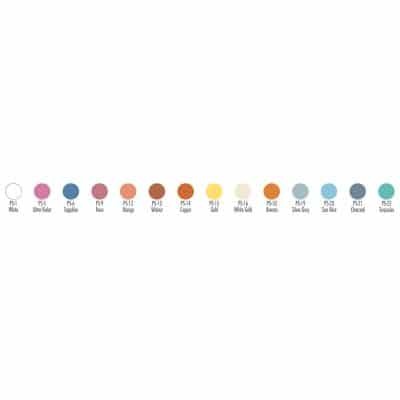 Although the powder is considered universal, it is more suitable for skins with a warm undertone (golden, amber, yellow) and olive. It isn’t as efficient for rosy and ivory skin. For very dark skin, it is recommended to use an orange-tinted powder, such as Ben Nye’s powder in Topaz, Camel and Nutmeg, to name only a few. The powder has mattifying properties, therefore, it can be applied where the skin tends to become oily, it will help getting rid of any shininess. 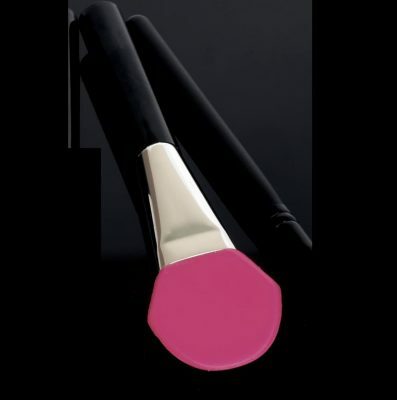 It sets your makeup, reduces the appearance of fine lines and helps cover up skin discolouration. Use it on the nose, under the eyes, on the cheeks or anywhere in need of a touch of glow! 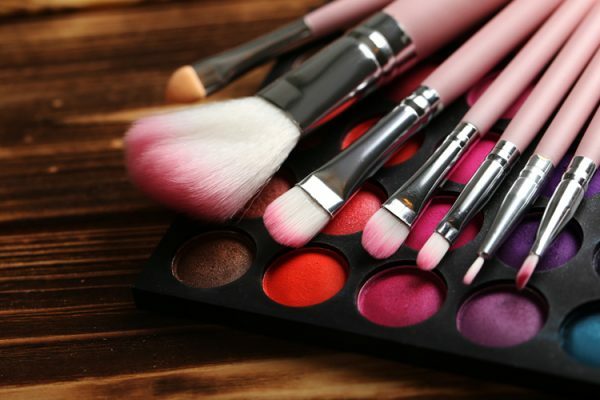 Use the ‘’Baking’’ technique to cover up dark circles; start with applying concealer and proceed with an abundant enough amount of powder, wait 5-10 minutes and remove any excess powder with a fan brush. ‘’Baking’’ can also be used on the T-Zone, meaning, the forehead, going down along the nose all the way to the chin. You simply need to repeat the same steps as previously mentioned, substituting the concealer for creamy or liquid foundation. 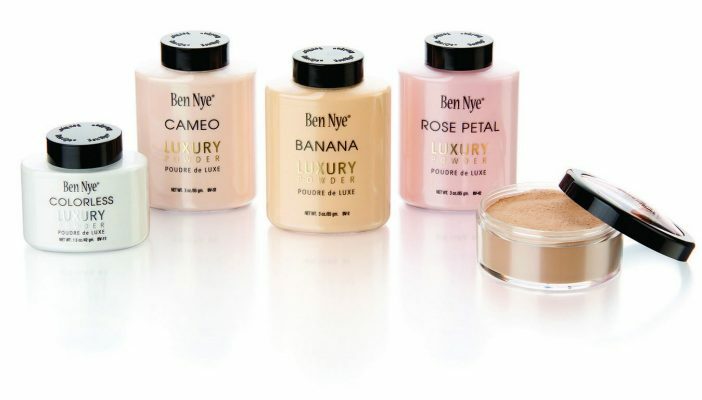 The powder will prevent your foundation from creasing and splitting, it will unify as well as mattify your complexion! Also, if your eyelids tend to become oily, you simply need to apply a bit of concealer or liquid foundation and add a bit of powder over it. If you add eyeshadow afterwards, it will hold better with this as a base! Is Bronzing and Contouring the Same? Why is authenticity in makeup so important?